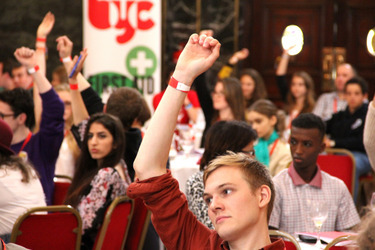 British Youth Council to campaign for a Minister for Youth .. and Young Peers!? Whilst I must confess the prospect of young peers in the profoundly anti-democratic Second House sends shudders through my abolitionist body the proposal for a dedicated Minister deserves a thorough debate. Whilst I collect my thoughts, what do you think? Next The Centre for Youth Impact launch – more pseudo-scientific posturing in the service of competition?